Trends come and go, but time moves a little slower in New England. 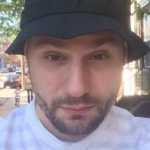 The residents talk a little strange, work hard, and make no excuses for their shortcomings. As folks in major cities grew out their beards and oiled their leather boots, New Englanders welcomed the newfound patronage in their "heritage" brands and continued to make clothes the way they had for decades. New England isn't home to the fashion industry—it's a place for craftsmen who make products as sturdy as their character. You'll find brands who make the finest footwear, leather goods, shirts, sneakers, suits, and more. Hidden within the old world benches and innovators of the modern mail order are also streetwear and skate brands making a name for themselves. So whether you're a born Yankee or you're "from away," we've compiled for you the best brands to ever come out of Maine, New Hampshire, Vermont, Rhode Island, Massachusetts, and Connecticut. 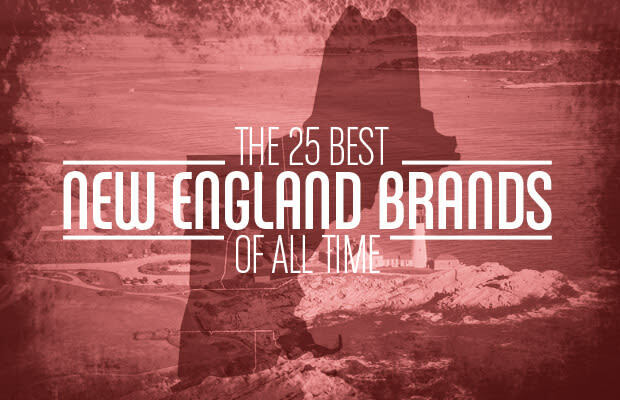 From Alden and New Balance to Converse and Raw, here are The 25 Best New England Brands of All Time.